Y’ello! when you buy the Pulse Night plan at N25 from 16.08/18 you now get 125MB. You also get 250MB for N50 and can make multiple purchases. Dial *406# to buy. This has always been our fear and finally, it’s here. Even the SME data plan has already been modified. 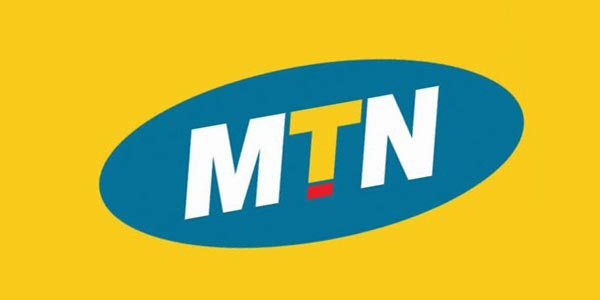 It has been increased as well and as it’s now, MTN may even increase their overall data plan both monthly, weekly and daily. You will have to pay N25 for 125MB which can’t even download any reasonable game or movies. This is like 50% increments and we are not buying that since Glo and Airtel is offering affordable night plan. It’s time we switch and leave MTN with their night data plan. Hey, there is still good news on this plan, that is if you are willing for it. For example, you can now make multiple purchases. That is, you can buy the 250MB for N50 up to two times which will give you the usual 500MB for N100. And you can even increase it by buying 1GB for N200 which you can use to browse and download starting from 12 AM – 3 AM. For now, this plan is just useless and has no benefits. Imagine sacrificing your sleep just for 125MB. 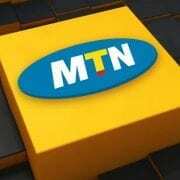 MTN also increase their SME data plan which is now as follows. From the above, it seems MTN think that data resellers are competing with them hence the sudden hike in their SME data plan. Now it’s obvious that the data resellers will increase their plan which will leave us with no other option but to buy directly from MTN since it’s more cheaper. Well, let’s just hope they don’t increase their normal data subscription as well.